But I really want to encourage him to develop the habit of reading for fun, so I’ve selected stories he can read on his own and stories we’ll read together. 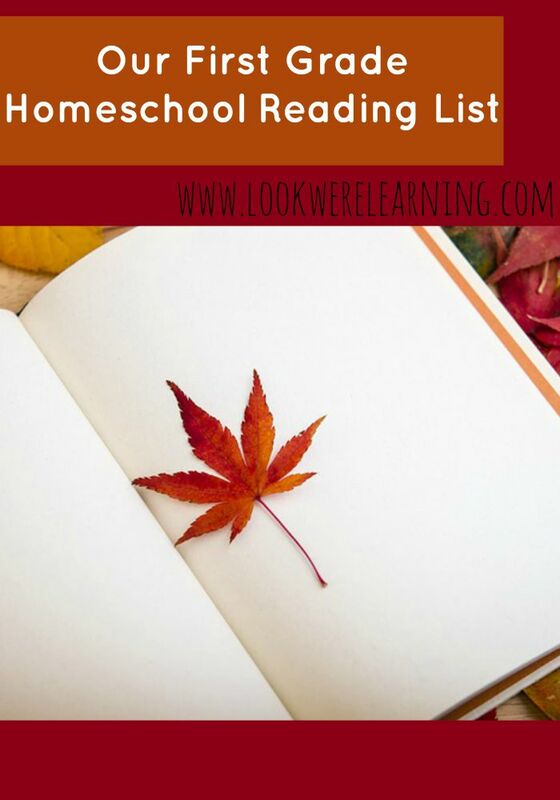 Here are our first grade reading list homeschool picks for this year! Roo, like many young boys, loves construction, so I included a book with that theme. 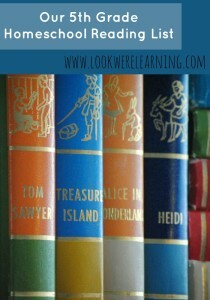 I also included a couple of books that are funny, since those hold his attention the best. Several of the books below will be part of unit studies we’ll be completing as a family, so they’ll fit in nicely with some of our themes. 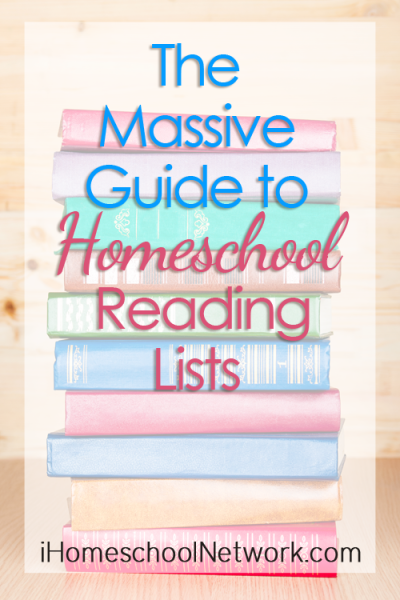 And those are our first grade reading list homeschool picks! 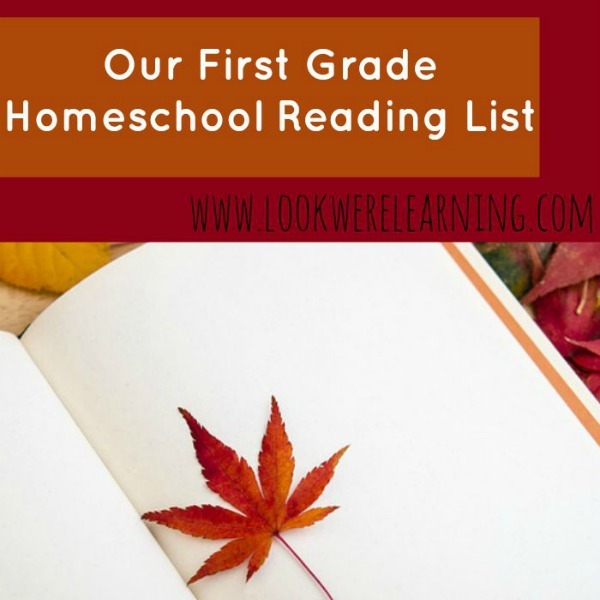 Do you have any “must-read” books for first grade? Share your suggestions in the comments! 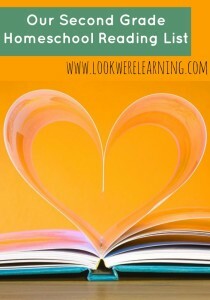 To see our other book suggestions for this year, check out our Fifth Grade Reading List and our Second Grade Reading List!